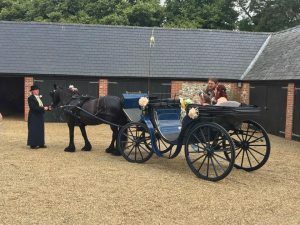 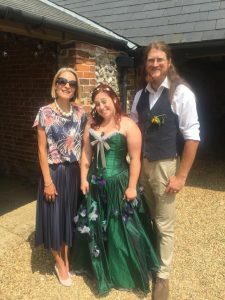 A few pics from Matt & Michelle’s gorgeous wedding in Docking – the weather was sublime and absolutely perfect for the bride to arrive by horse and carriage, courtesy of Windy Ridge Carriages. 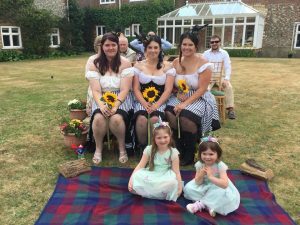 A lovely symbolic element to the service came in the form of a sand ceremony, with four different coloured sands to represent the lives of the bride, groom and their two beautiful daughters becoming inseparably joined. 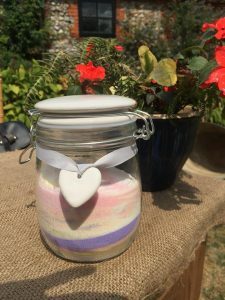 A huge thank you to Martha & Me in Fakenham for coming to the rescue with two of the sand colours at the eleventh hour! 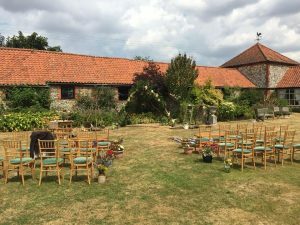 A small, informal gathering in a beautiful setting and filled with sunshine, warmth and love!